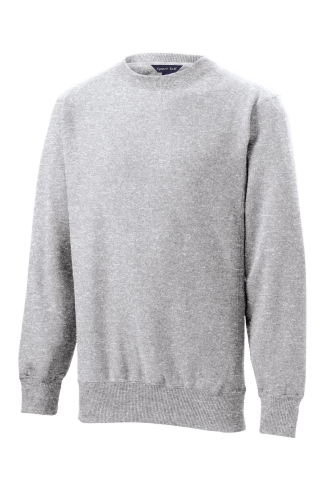 Stay warm any time of year with custom-made crew neck sweatshirts. 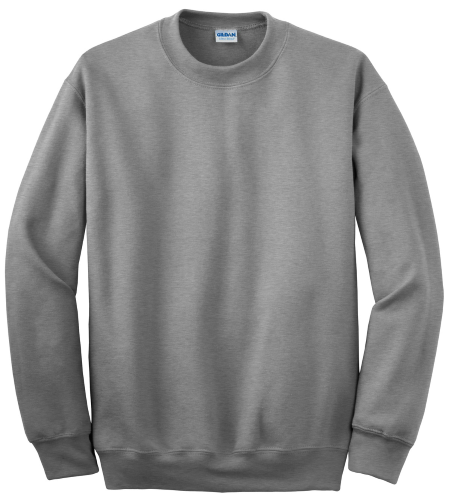 When you design and order your screen printed crew neck sweatshirts through Absolute Screen Printing, you get to take control of the entire creation process. 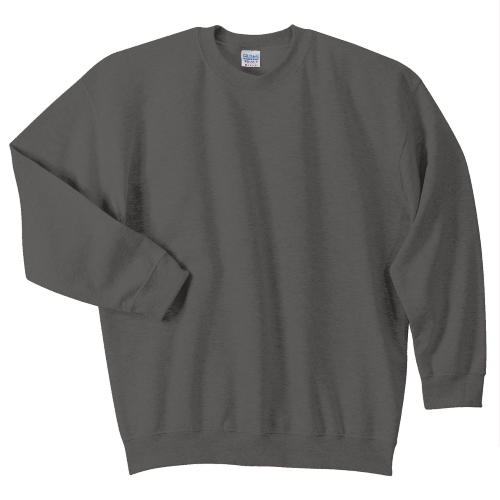 Start with any of our options below for a base, then let your imagination, event theme, or any other idea inspire your newest custom crewneck sweatshirts. 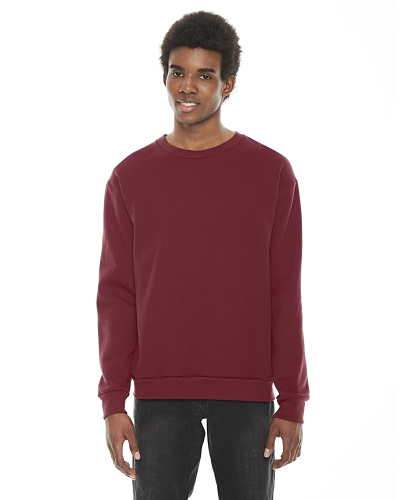 Whether you have an upcoming winter-based sports event or any other occasion, you want a way to keep warm and still look fashionable. Look at our selection fits your event's theme and your preferences. 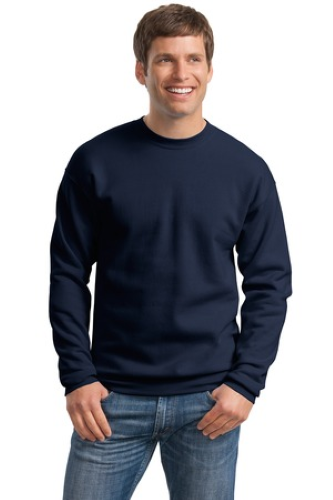 We offer sweatshirts from many trusted brands, sweaters are made from cotton/poly blends and can of sweaters below and choose a color, size, and style that including Gildan, Hanes, and American Apparel. These withstand even wear and tear. 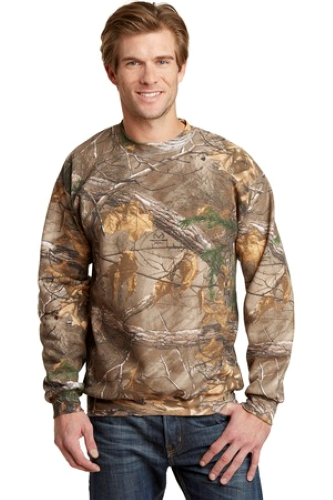 When you're ready to create your custom sweatshirts, select the style you want, then start the design process. 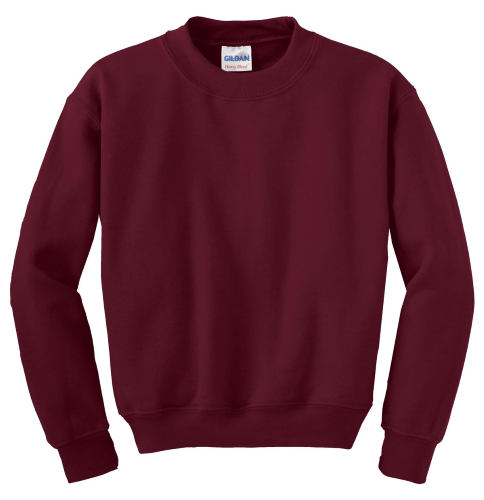 You can use any of our predesigned clips of art to add images to your sweatshirt, or you can upload pictures or designs of your own. You can also add text if you'd like. If you have any questions or concerns about your order, get in touch with us at 855.386.4443 or use our chat feature at the top of this page.